we announced the deal with Facebook on wednesday after the market closed. during the process, we realized there was a chance we might not be able to get the deal wrapped up and signed on wednesday and it could delay. …and so one of the biggest deals in tech history had to be scheduled around my M&M award ticket ? It was so run-down that our school didn’t even have an inside bathroom. Imagine the Ukrainian winter, -20°C, where little kids have to stroll across the parking lot to use the bathroom. Society was extremely closed off: you can read 1984, but living there was experiencing it. I didn’t have a computer until I was 19 — but I did have an abacus. At the age of 16, shortly after Ukrainian independence, Koum and his mother emigrated to the US. But life in Mountain View, California, was not much easier in the beginning. They relied on welfare and food stamps, and the teenage Koum worked as a janitor to boost their income. Even though he still didn’t have his own computer, Koum set about learning all he could about computing by reading manuals and training guides he bought, and later returned. After graduating from high school, Koum enrolled at San Jose State University and started working as a security tester at Ernst & Young. Like other famous startup founders, Koum never completed his higher education. But while working at Ernst & Young, Koum did meet Brian Acton who would, 12-years later, become the co-founder of WhatsApp. Acton was the 44th employee hired by a very young Yahoo, and he helped get Koum interviewed by Yahoo six months after first meeting him. Koum joined Yahoo as an infrastructure engineer, and by the time he left Yahoo nine years later he was a manager of infrastructure engineering. Koum’s time at Yahoo was mostly uneventful. Aside from firmly establishing his friendship with Acton, the only other notable action he took was to join w00w00, a security-focused hacker group. In 2007, both Koum and Acton resigned from Yahoo and did what most thirtysomething’s dream of doing: they took a year off. After a year spent travelling through South America and playing ultimate frisbee, they felt it was time to figure out what to do next. One of their first steps was to – unsuccessfully – apply for positions at Facebook. By this time the first iPhone had been launched, with the App Store launching in July of 2008. But it wasn’t until Koum got his first iPhone early in 2009 that he realised this was the start of a whole new industry. Weeks – not months – passed between Koum buying an iPhone and incorporating WhatsApp Inc. For anyone still wondering, the name resembles the query, “what’s up?”, with the app offering an unsolicited response to the query. Nobody really cared for this status update app when it hit the App Store in May 2009, but the release of iOS 3.0 a month later inspired Koum to redesign the app. Although the concept of an online social network had been around since the very early days of the World Wide Web, it was only after the introduction of Facebook and Twitter that they became mainstream. 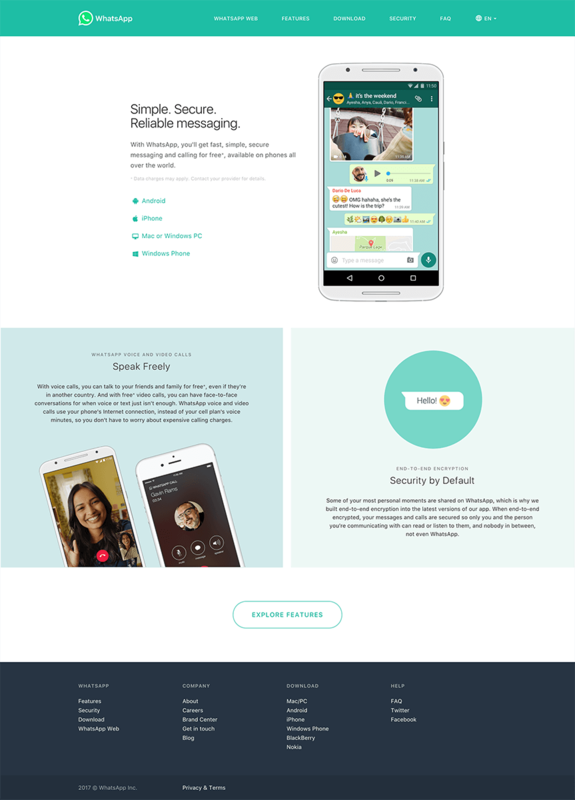 Recognising the potential growth that mobile phones offered to social networking, Koum’s new version of WhatsApp was designed to be a cross-platform messaging app that used the phone’s contact list as a pre-built network. And instead of having to remember a username and password, the phone’s number was used as the only login. 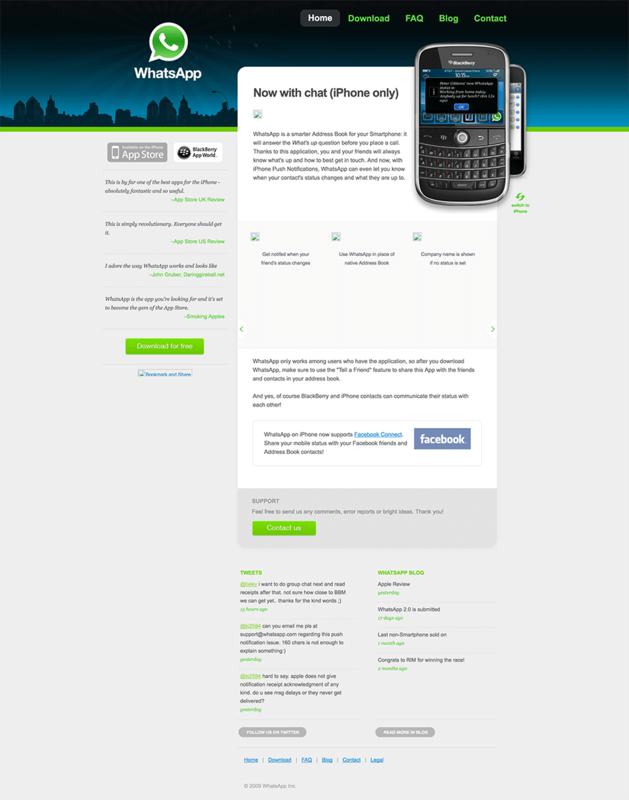 The new app launched in September 2009, by which time Acton had decided to join Koum’s new venture. He brought with him a seed round of funding, and worked on various business models for the business, while managing growth. Koum was against the idea of advertising as a revenue model from the very beginning. There’s nothing more personal to you than communicating with friends and family, and interrupting that with advertising is not the right solution. And […] to target advertisements well, companies need to know where you are, what you might be doing, who you might be with, what you might like or not like. That’s an insane amount of data. 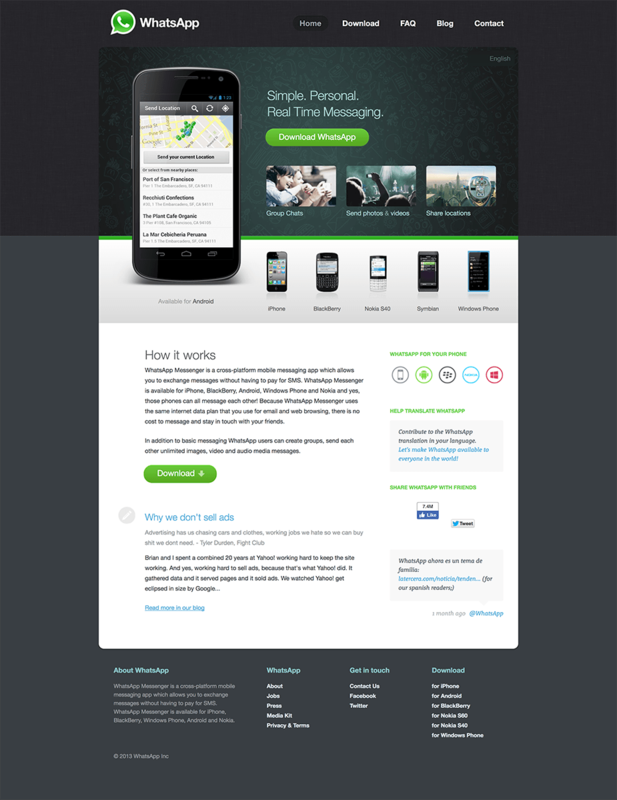 Their biggest expense in 2009 was the cost of sending verification texts to new users, and in order to control growth inline with what they could afford, Koum and Acton switched the app from free to paid, and back again. But once the app allowed users to send photo’s, growth remained steady – even as a paid app. The app would eventually switch from costing $1 once-off, to $1 being charged once a year. With very little marketing, the WhatsApp user base continued to grow, and it didn’t take long for venture capitalists to notice. Koum and Acton’s approach to funding was similar to how they both live their lives – low-key. And it was more for insurance than anything else. Aside from the $250,000 seed funding, they had only accepted another $8m in outside investment by the time Mark Zuckerberg became interested. They would accept another $52m in funding before Zuckerberg finally made an offer, and like the initial founding of WhatsApp, things moved quickly. 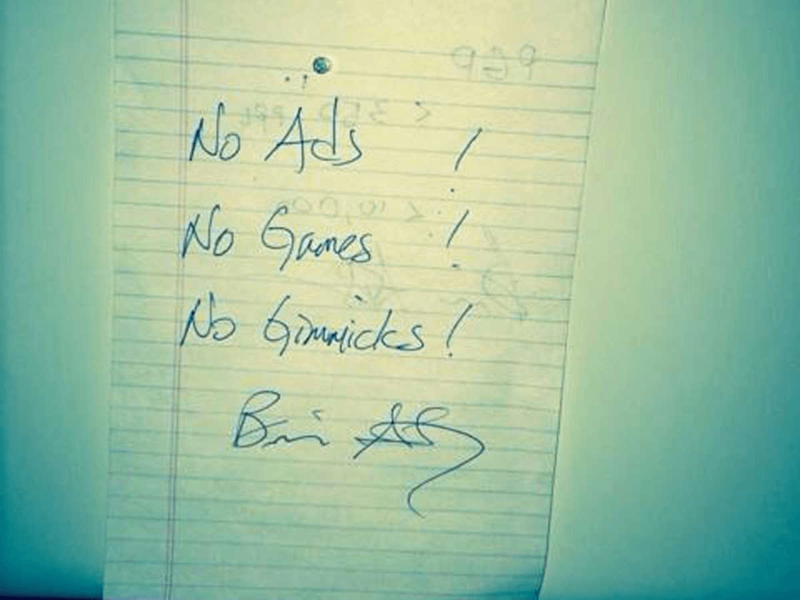 Less than a month passed between Zuckerberg’s offer being made and the acquisition being agreed to. 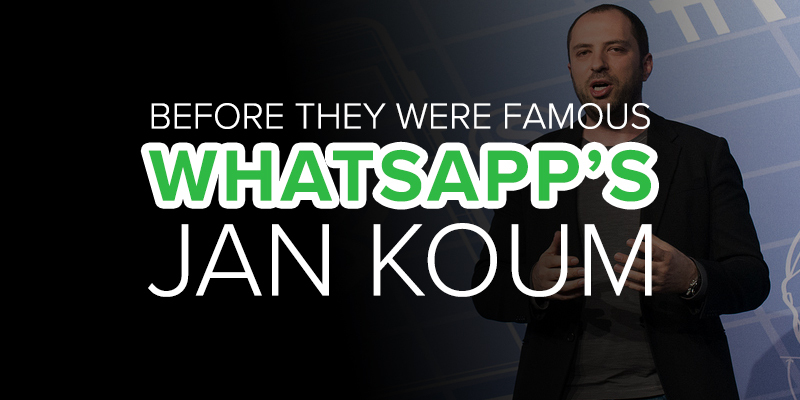 Today, Jan Koum is still the CEO of WhatsApp, but is now worth more than $9bn, and still pursuing the vision he and Brian Acton shared in 2009 – No ads! No games! No gimmicks! Though the jury is still out on whether the short lived replacement of a Status message with Stories counts as a gimmick or not.